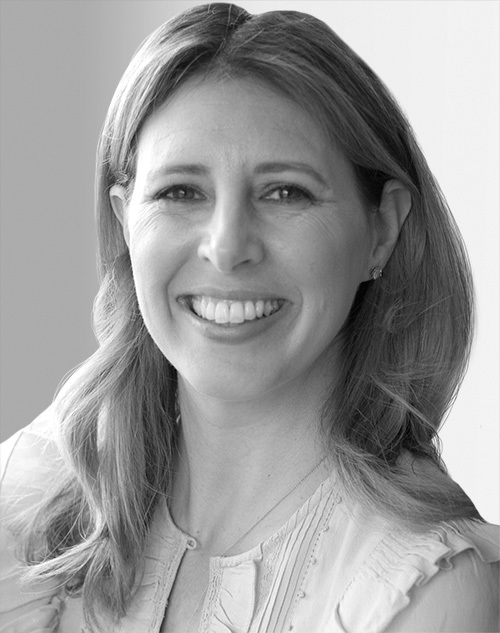 Melisse Gelula is senior vice president of brand for Leaf Group’s fitness and wellness division, overseeing the editorial, brand content, design, and video teams. As cofounder of Well+Good, Gelula was named to “Inc.” magazine’s Most Creative Entrepreneurs of 2018. Previously, Gelula was editor-in-chief of SpaFinderLifestyle.com, beauty director at “Luxury SpaFinder,” and travel editor at Fodor’s.